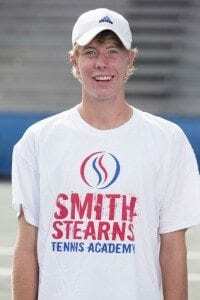 Visiting the academy on breaks throughout his junior career, Harrison decided to make Smith Stearns his training base when he moved down on a full-time basis over two years ago. Since then his tennis has excelled and he has become one of the top players in the nation. His dedication and hardwork has helped him succeed, as well as getting to play against other top players at the academy and getting coached by all of the awesome coaches. He recognizes these as the main reasons he chose to come to Smith Stearns and is very happy that all of the effort he has put in has ultimately paid off. Harrison is liked by all of the coaches and students as he has a funny, laid back personality that is enjoyed by everyone! Harrison’s favorite experiences at the academy come from the daily practices where he enjoys working hard with all of the other students and coaches. He calls it an awesome atmosphere and somewhere he loves to be! Over the past two years, Harrison has established himself as one of the top recruits in the nation, earning a career high ranking of #15 nationally this year. 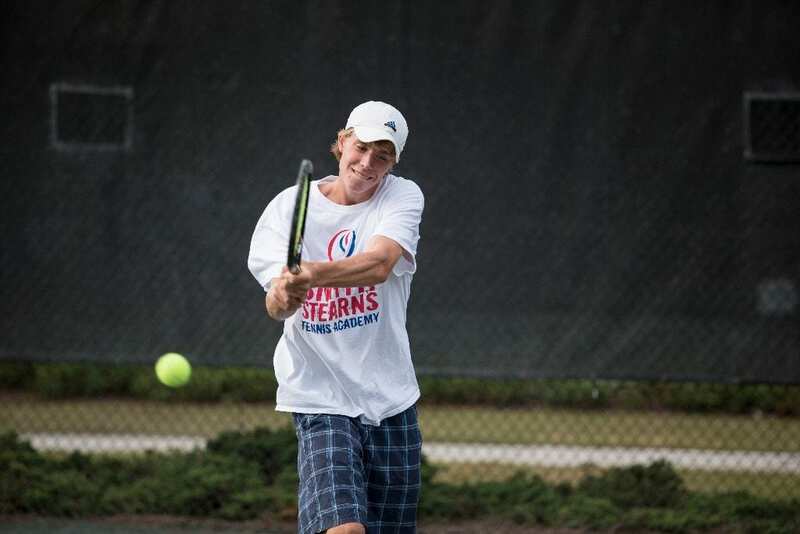 Harrison has also earned the #1 ranking in the USTA/Mid-Atlantic Section, reached the round of 32 at the USTA Nationals in Kalamazoo this summer, and most recently won a USTA National Open all in the boys 18 and under division. He has also shown his talent on the doubles court earning a bronze ball, third place, at the USTA National Clay Court Championships this past summer. All of these accomplishments he is extremely proud of, but his experience of beating one of the top seeds at Kalamazoo was definitely a highlight! 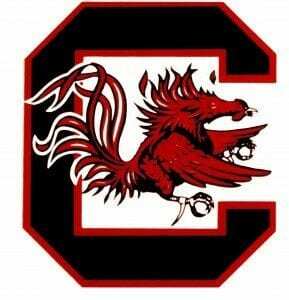 Harrison decided to attend school early and started at the University of South Carolina in January as a red-shirt freshman. He chose to go to USC because of the awesome coaches, the team atmosphere, and his love for the school. 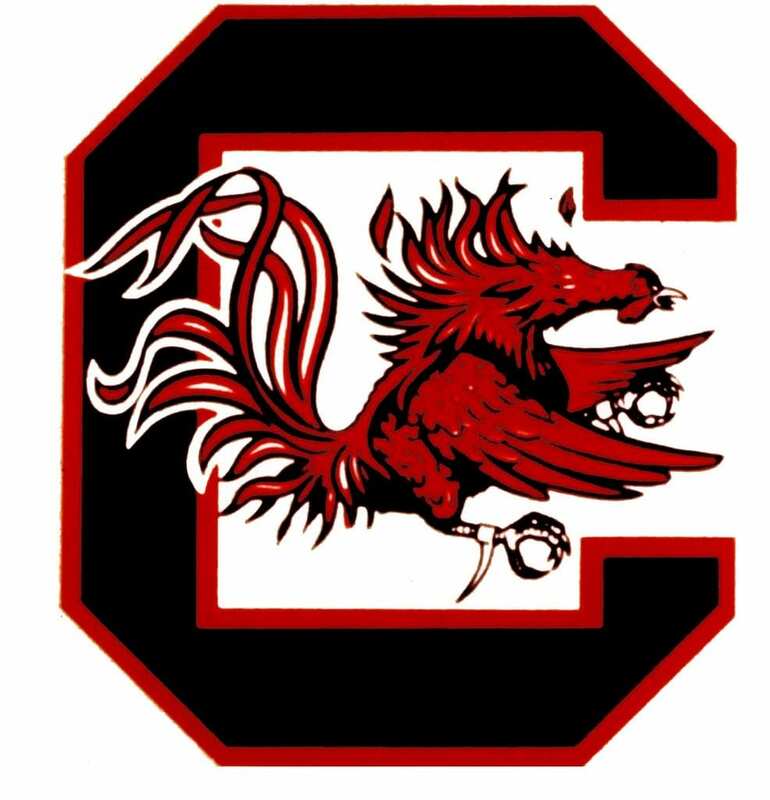 He is really looking forward to representing the Gamecocks and playing at a high level of collegiate tennis! 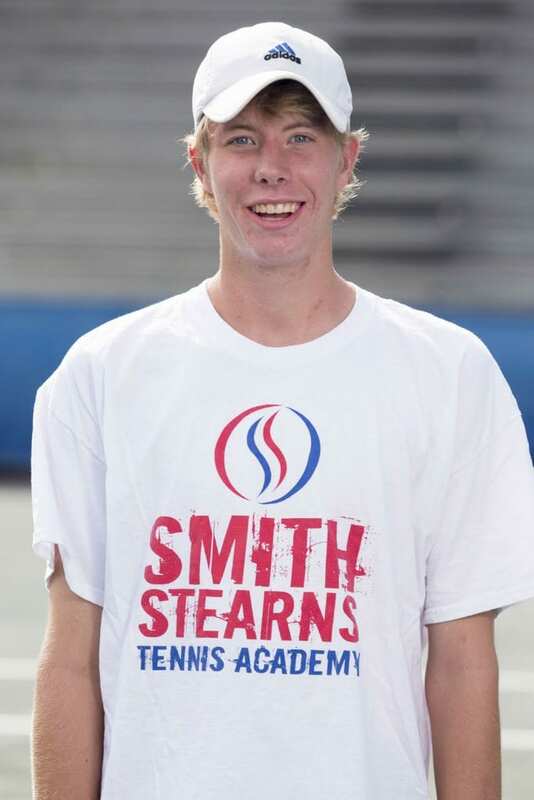 Everyone at Smith Stearns is looking forward to watching Harrison’s progress in college and knows that if he puts his mind to it he will achieve great success and establish himself as one of the top players in college!